Revivogen MD Thickening Conditioner is specifically formulated to help limp and thinning hair by strengthening each hair. 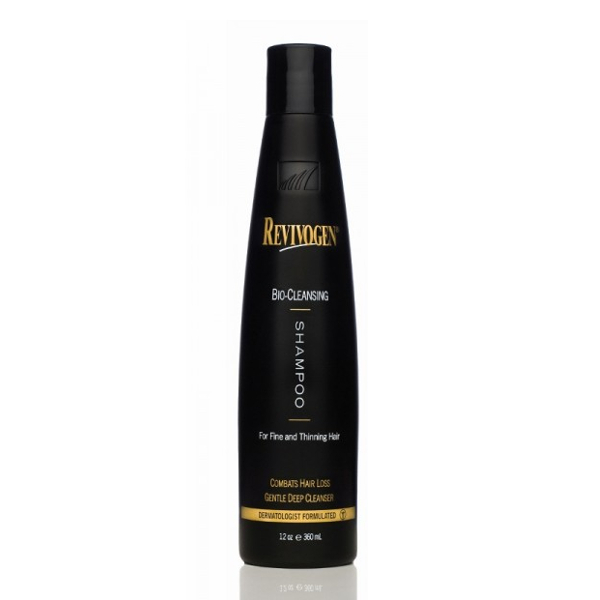 Revivogen MD Thickening Conditioner will add volume and shine to each and every hair follicle. 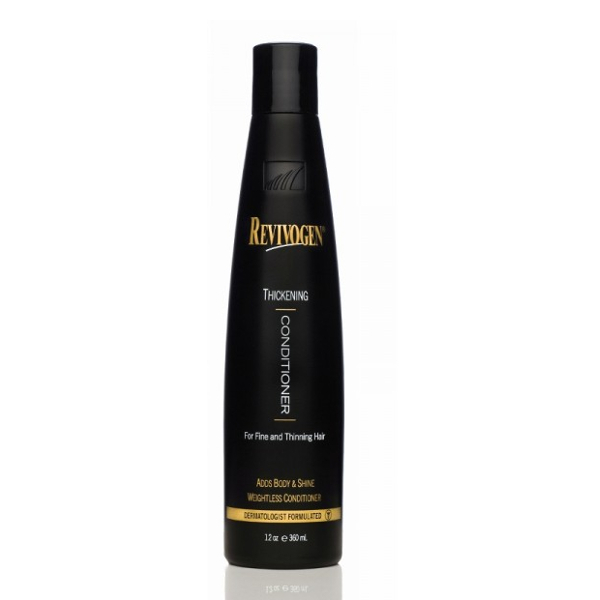 Revivogen MD Thickening Conditioner contains a special blend of Biotin, Saw Palmetto and other ingredients to give your hair volume and shine. 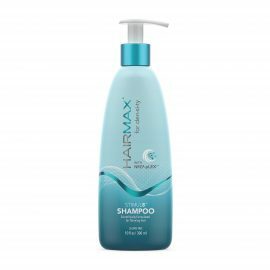 Best when used in conjunction with Revivogen MD Bio-Cleansing Shampoo. Use after Revivogen MD Bio-Cleansing Shampoo. Gently massage a small amount from root to tip of each hair. Leave Conditioner in for 2-5 minutes. Rinse thoroughly.